Positive and comforting instrumental music tracks created specifically for video marketing promo videos. 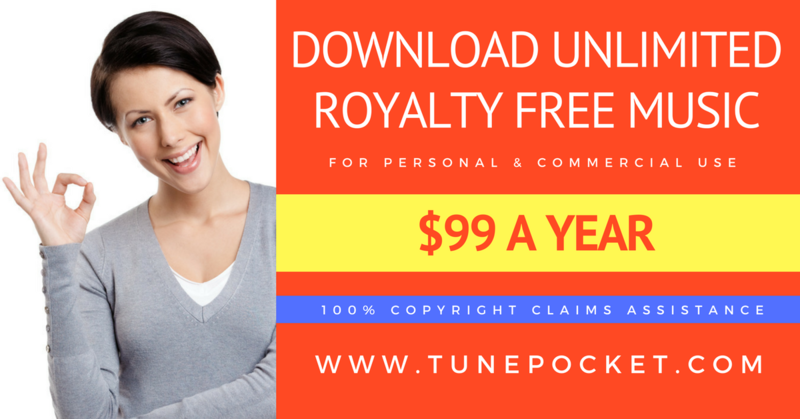 All music in this collection is royalty free and can be instantly licensed for commercial business use. Grow Your Own Music Collection! Do you frequently edit or produce promotional business videos? Build up your own background music collection with affordable music packs licensed for commercial business use. Save up to 50% compared to purchasing individual tracks!